Majestic Services of MI., Inc. was established in March of 1999 and is located at 300 South State Street in Sparta, Michigan. We service North Kent County – Kent City, Rockford, Cedar Springs, Walker/Alpine area, and Plainfield township. We also provide services to cities in southern Newaygo County such as Grant, Pierson, and the city of Newaygo. Majestic Services believes in delivering value and quality while operating with honesty, integrity, and respect. With a highly qualified staff within each of our departments, we are prepared to meet all of your maintenance and construction needs. See our Service Page for more details. Majestic Services has been an accredited business with the Better Business Bureau where we have maintained an A+ rating. 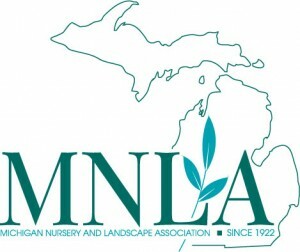 Majestic Services is also a member of the Michigan Nursery and Landscape Association.